Parenting during the first year is such a transformative experience that many new moms and dads struggle, and don't realize that every parent has gone through the same things! 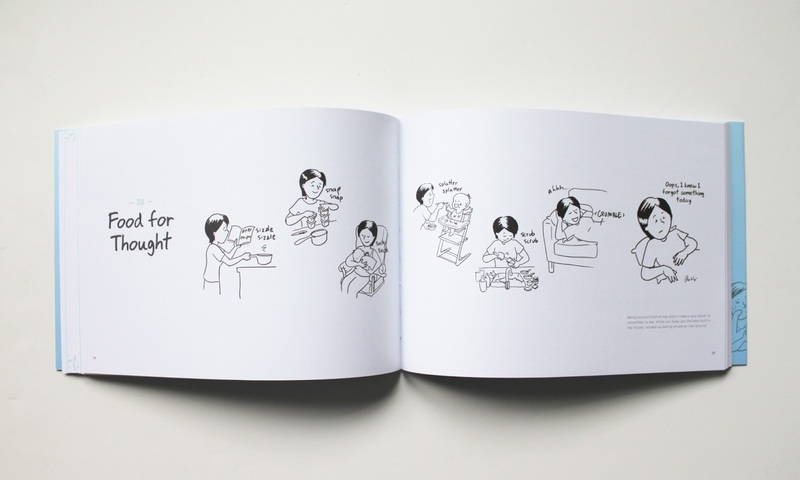 Wong's comics, initially created as a visual diary of the first year of her son's life, help provide a reassuring and humorous pat on back. The days are long, but the year is short! 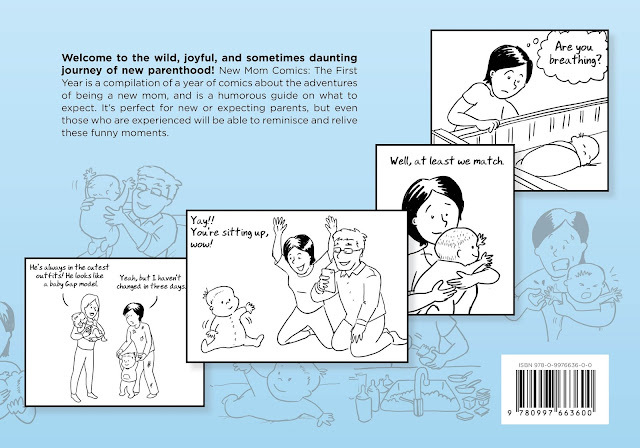 Alison's humorous anecdotes in her book New Mom Comics: The First Year document the wild journey that is parenting, and always have an uplifting and positive tone no matter how dire the long nights seem. Each strip takes hours to create, and they are based on Wong's real life experiences. 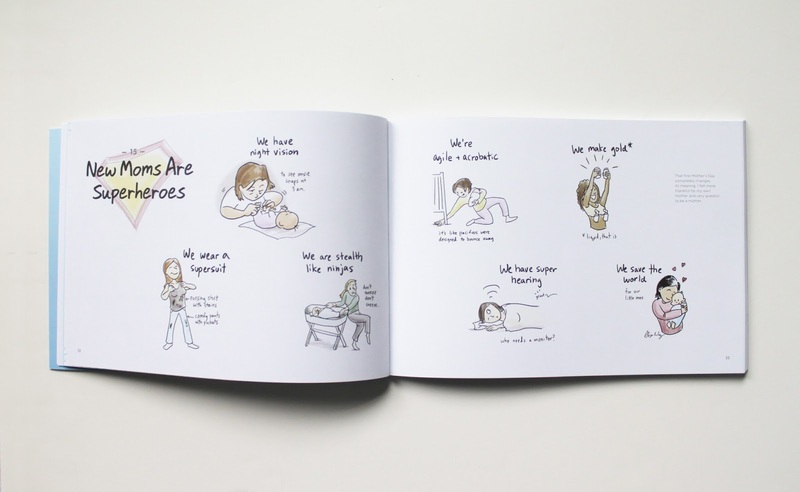 The book chronicles the first year of parenting in over 55 comics, and one can almost read it as a weekly visual diary. Every parent will be able to relate to the stresses of "is baby breathing" to "phantom cries" that prevent a peaceful shower. The first year goes by so quickly, and this book pauses time a little to help parents relive those fleeting moments of new parenthood with joy, not worry. There are plenty of new parenting books and resources that create worry "if baby isn't reaching such and such milestone or not" or cause parents to wonder "am I doing things right?" and there is no instruction manual. 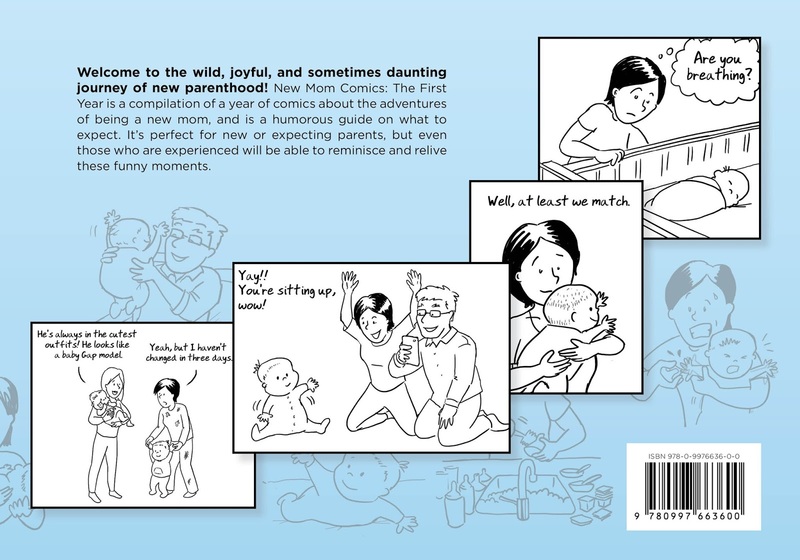 But New Mom Comics: The First Year is as close as you can get to a fun and funny "how to" guide to new parenthood! The book is like having a funny best friend telling all about what to expect in the first year of parenthood. It’s essential reading for expecting or new parents and even those who have already seen the first year fly by will appreciate this rollicking walk down memory lane. It makes a unique shower or new parent gift that won’t soon be forgotten! And the laughs have continued with Alison creating new comics that extend beyond the first year of her son’s life, shared on Facebook, for everyone to enjoy. Alison’s new book is wonderfully curated from some of the most enjoyable comics in her collection, with a view to encourage parents, new and not so new, to know that they are not alone! To remember that perfect parents are a myth and we all need to take time and laugh at ourselves a little. The book makes for a great new mom/new baby or baby shower gift. New Mom Comics: The First Year is available online at the New Mom Comics website now for $15 (plus S&H), and updates are always available on Facebook.